And the hits leaks keep on coming. Carphone Warehouse let slip on Tuesday that it would have the new HTC One handset minutes after the phone is officially announced on March 25. Engadget found the retailer’s statement online, which even tells would-be HTC One owners which six warehouse stores would have inventory of the new Android(s goog) phone. This follows week after week of leaked information on HTC’s upcoming flagship. As a result, we already have a solid idea of what to expect next week. Look for a 5-inch display with 1080p resolution, HTC Sense 6.0 and 2.3 GHz quad-core Snapdragon 801(s qcom) processor inside. HTC has reportedly chosen two camera sensors on the back of the One and a 5 megapixel sensor on the front. 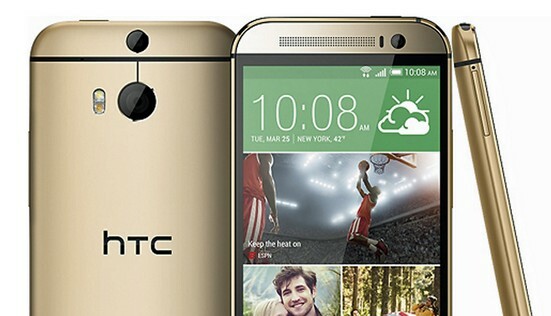 The phone is also expected to have a microSD expansion card slot; something new in an HTC Android flagship phone. Also new would be immediate availability; if that pans out. Last year, HTC announced the One in February with expected sales to begin in March. That didn’t happen due to production and supply-chain challenges, so customers waited until April before they could purchase the new phone. Unless HTC is specifically targeting the U.K. or EU regions first, I anticipate the HTC One will go on sale this month in the U.S. on at least one major carrier, if not more. And that’s what can help a new phone introduction: Immediate buying opportunities.